World Brain Tumor Day is celebrated annually on 8th of June. This day was set aside to be celebrated globally by an association of brain tumor that is based in Germany. 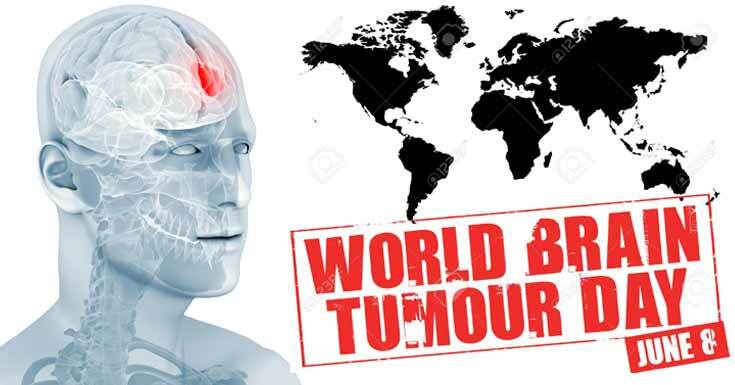 World Brain Tumor Day helps in raising awareness to the public and educating them on brain tumor, a type of cancer that is not common and most people do not know about it. It is also a day that helps the people who are suffering from brain tumor in facing their challenges. There are approximately 8,000 Germans who suffer from brain tumor and 500 cases of patients suffering from brain tumor are diagnosed daily. Research has shown that brain tumor is the most common type of cancer affecting children today. Brain tumor is a condition that occurs when the cells in the brain multiply in an abnormal way or a way that cannot be controlled. The tumor can be malignant meaning it is cancerous or it can be non-cancerous (benign). The tumors are graded from grade 1 to 4 and this depends with their location, how fast the cells are multiplying and the spread to adjacent areas/organs. The symptoms of brain cancer will vary from one person to another depending with the exact location of the tumor in the brain. The main treatment of any type of cancer is surgery where the affected tissue is removed as much as possible. There is no precaution that can be taken in prevention of brain tumor. It is advisable to go for regular screenings because early detection and treatment will help in prevention of complications. The association of brain tumor created this day to be celebrated so that it would draw attention to the public and this includes the businessmen, politicians, medical and research institutions in the importance of funding the research that is done on brain tumor and the collaboration of interdisciplinary. The aim of doing this is to come up with ways of treatment that are effective and affordable. What can be Done on this Day? Creating awareness on the type of cancer and this includes the causes, management and the treatment. Awareness will also be made on the signs and symptoms of brain tumor, its facts and advocacy issues that are vital to the brain tumor support groups will also be discussed. The people who are suffering from brain tumor are encouraged to join support group to reduce the stress associated with the illness. The support group will help in sharing the challenges faced during treatment and provide hope for other people who are suffering from the condition. Encourage the patients who are suffering from brain tumor to research on the condition and get to know how to cope with it. The day is celebrated in United Kingdom by wearing a hat to show support for the cancer survivors and the ones who have been recently diagnosed with brain tumors. There is formation of fund raising campaigns where the money collected is channeled to paying the hospital bills of brain tumor patients as the treatment is very expensive. The main message is to create awareness of the condition by educating people on the sign and symptoms, facts about the condition, its management and treatment. The day celebrates the brain tumor survivor patients who have undergone treatment and have been declared to be cancer free. The family members and community at large are encouraged to appreciate the patients who are battling tumor cancers and this will include supporting them financially and psychologically. 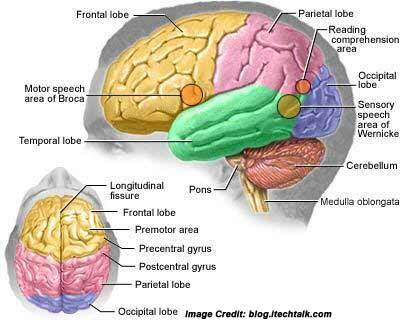 Brain tumor is a rare type of tumor and most people are not aware about it. World brain tumor day is set aside to show support for the people who are suffering from brain cancer and the brain cancer survivors. Patients are encouraged to come together by joining support groups and coming up with initiatives that can help in raising funds for the treatment of brain cancer patients.